Naa and Chris are two of the loveliest people you could meet. 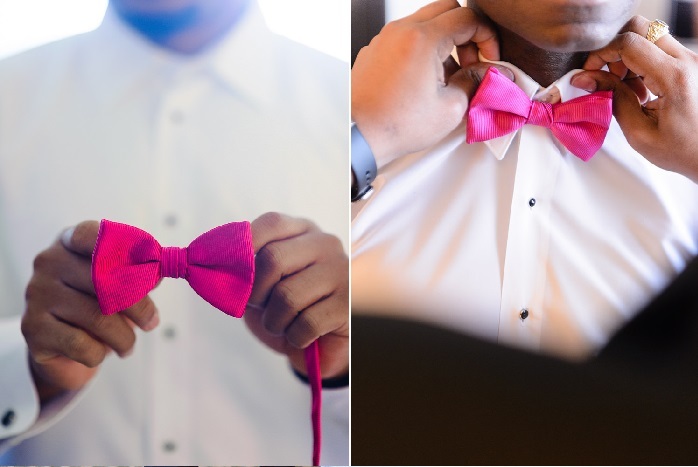 I’ve spent countless of time with them during their engagement session and I have to say they are the most adorable couple. 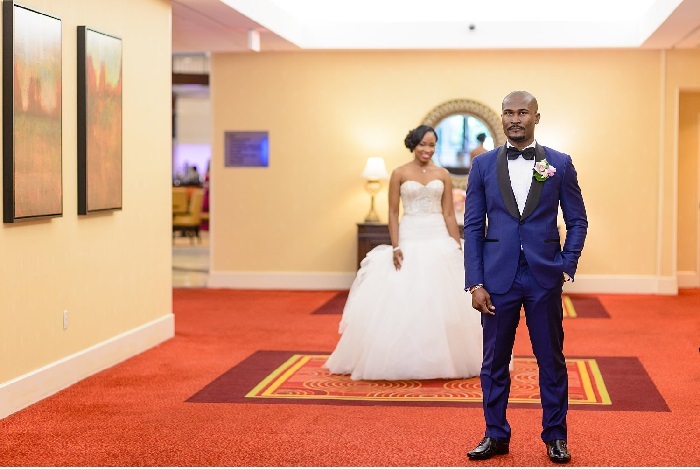 Their wedding was a blend of tradition and elegance…starting from the wedding preparation and to the reception’s exotic décor created by BCG events. 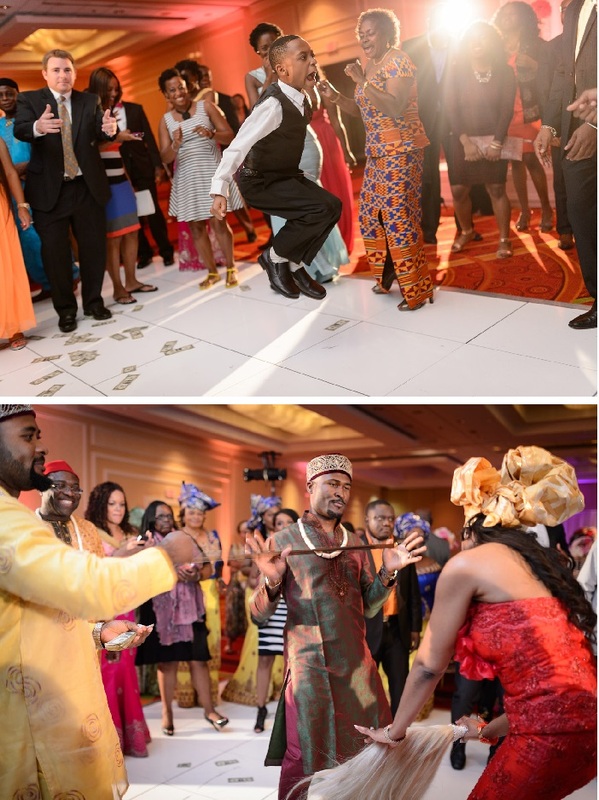 The reception was filled with the spinning mix sounds of DJ Zimo. 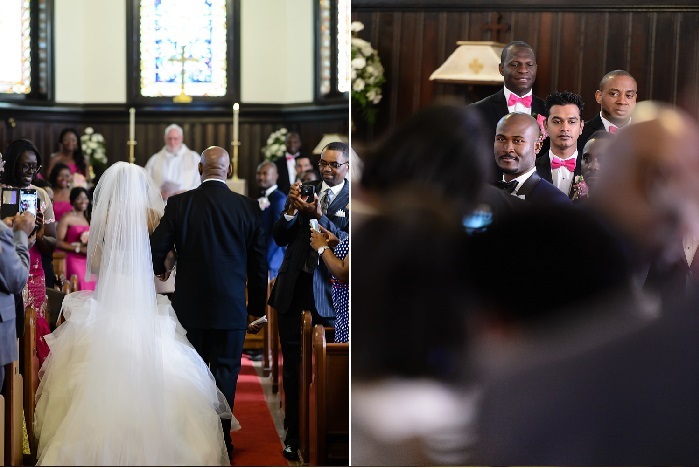 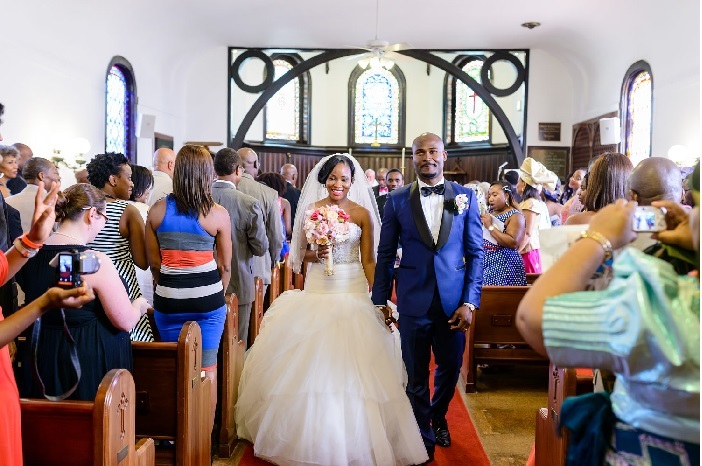 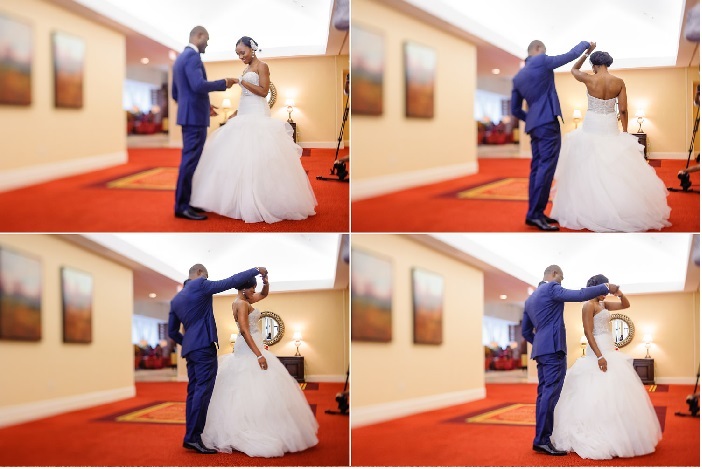 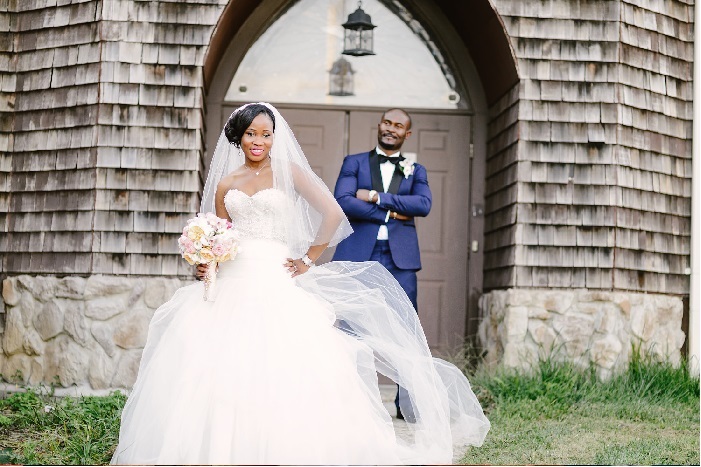 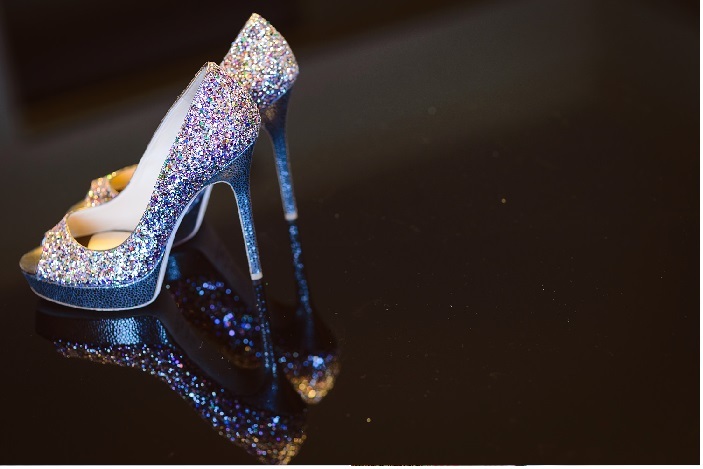 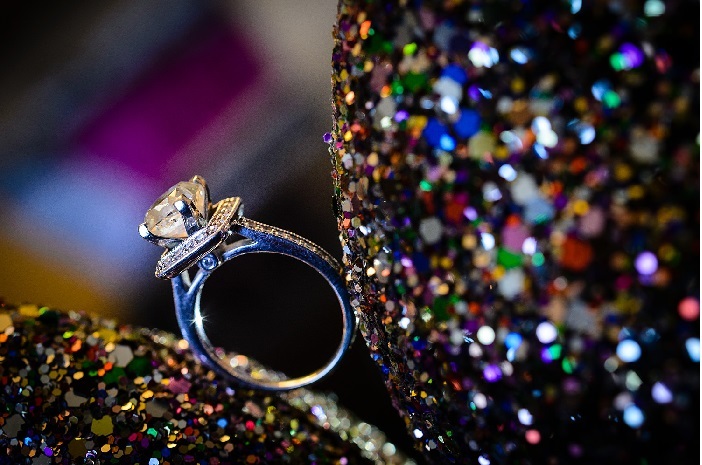 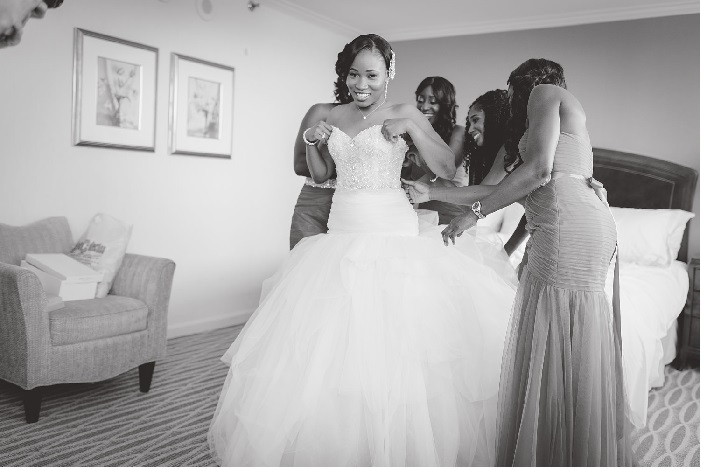 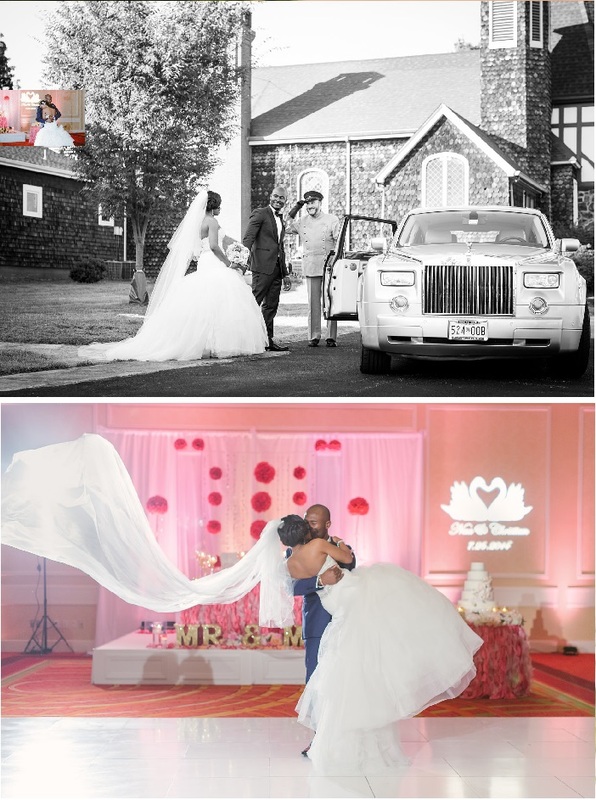 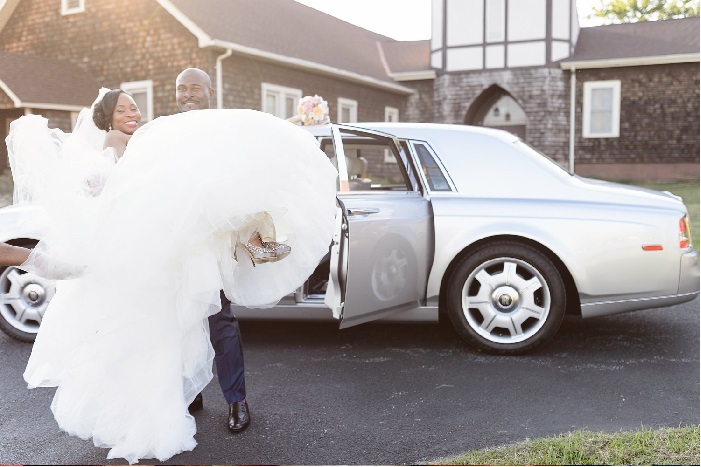 They got married in a historical church, Trinity Episcopal Church, and their beautiful wedding reception was held not too far from the ceremony at the BWI Airport Marriott Hotel. 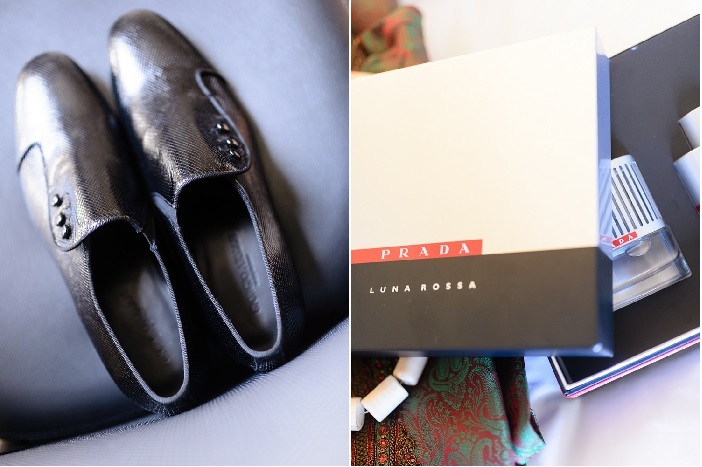 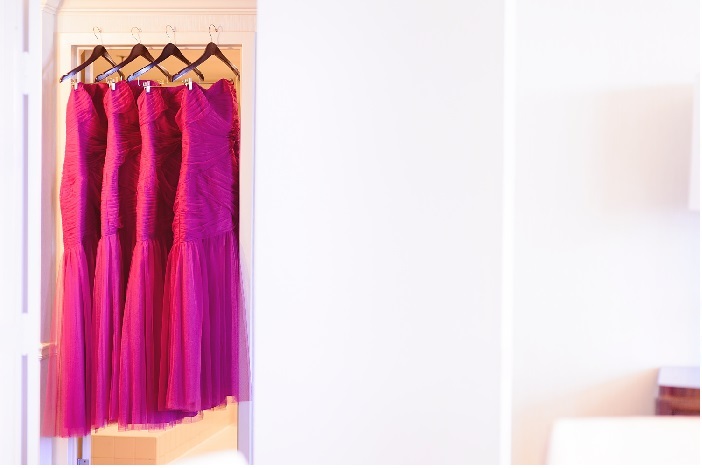 The day was wonderfully shaped by the wedding and coordination of RAE Affair. 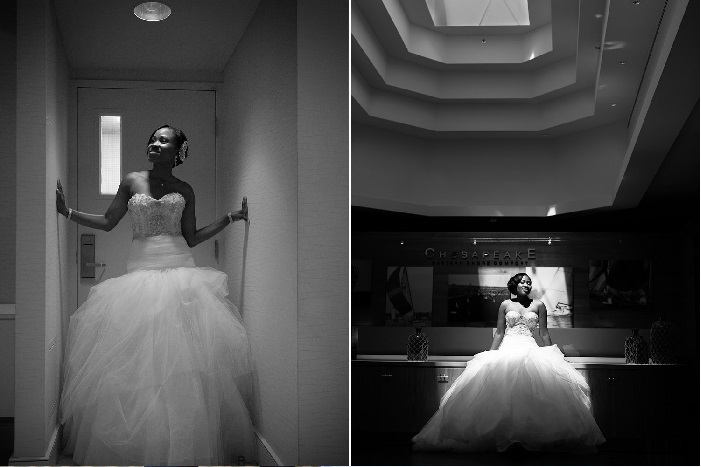 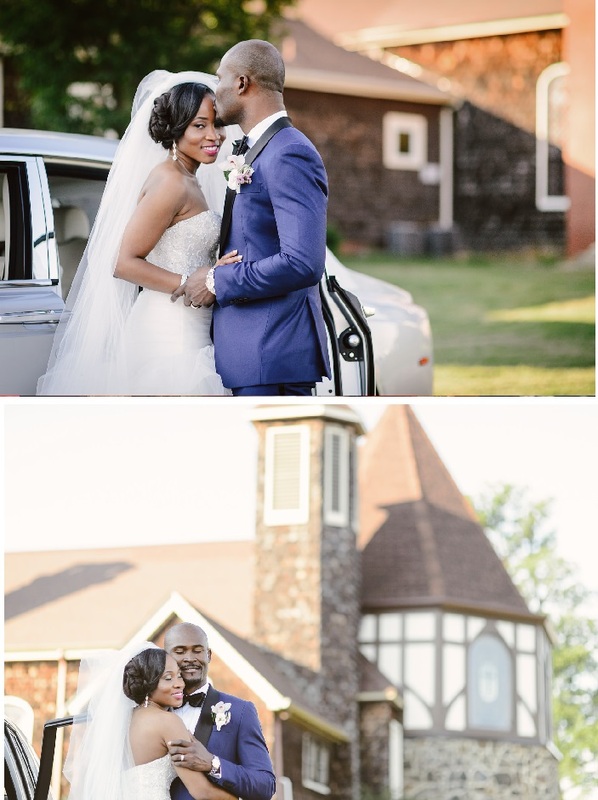 Thank you Naa & Chris for letting us photograph your wedding and showing us your wonderful kind hearts. 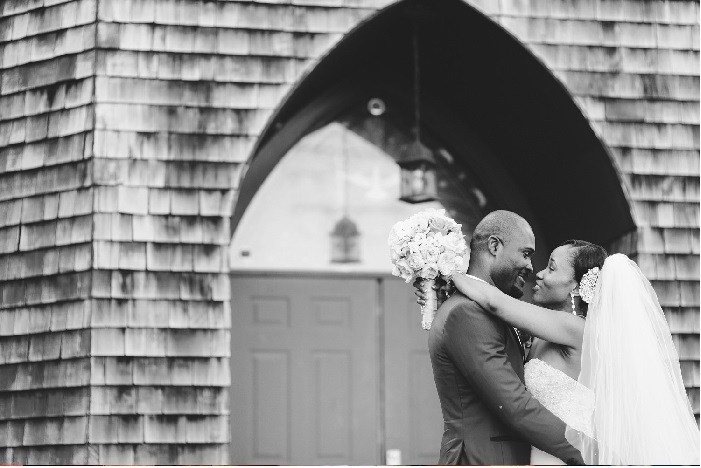 May your love grow stronger and stronger with each day that passes. 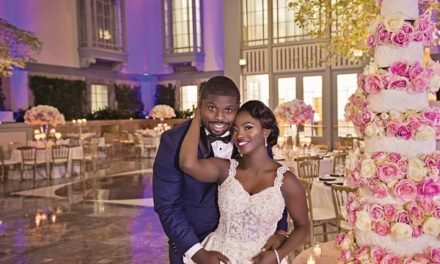 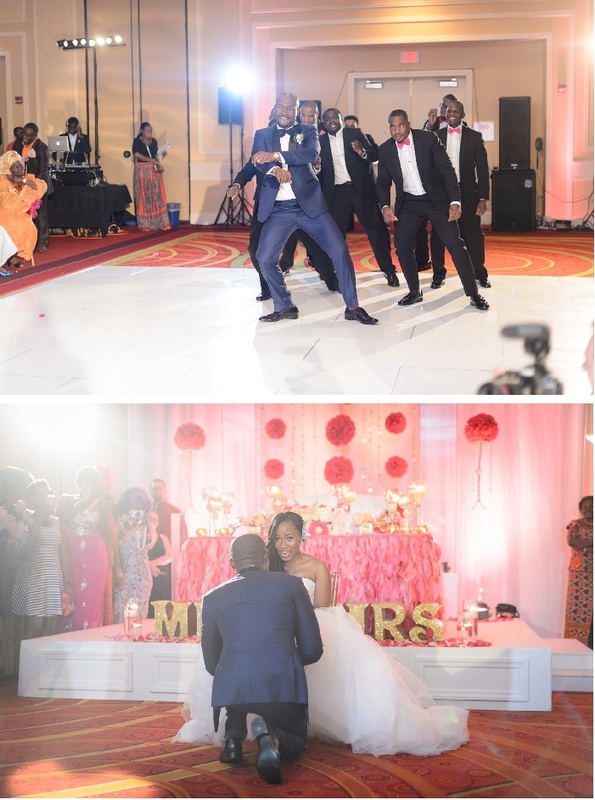 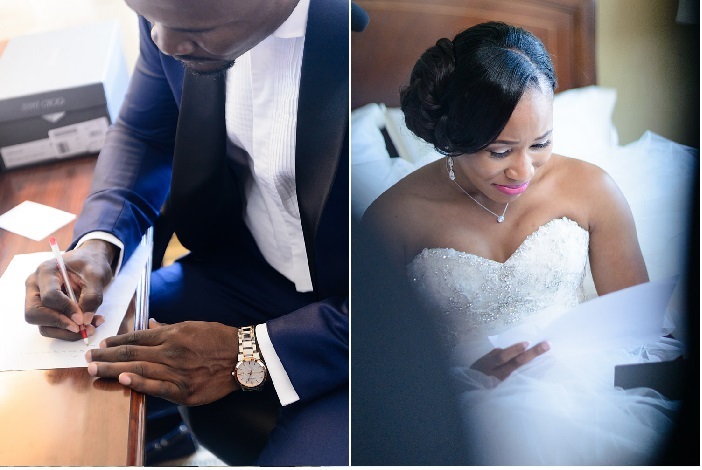 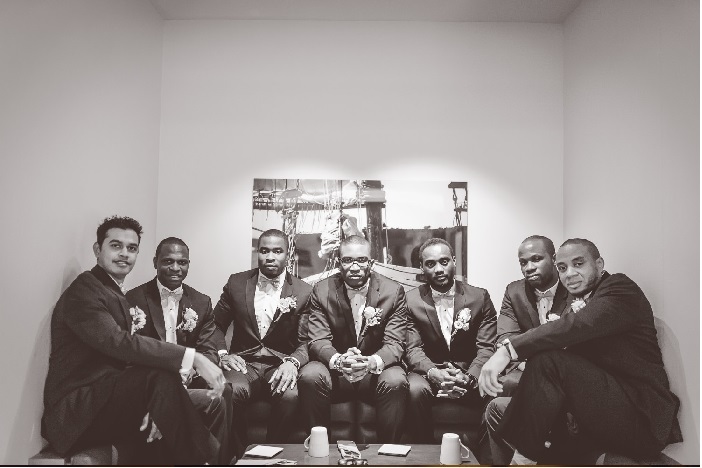 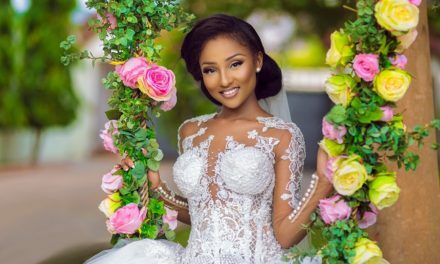 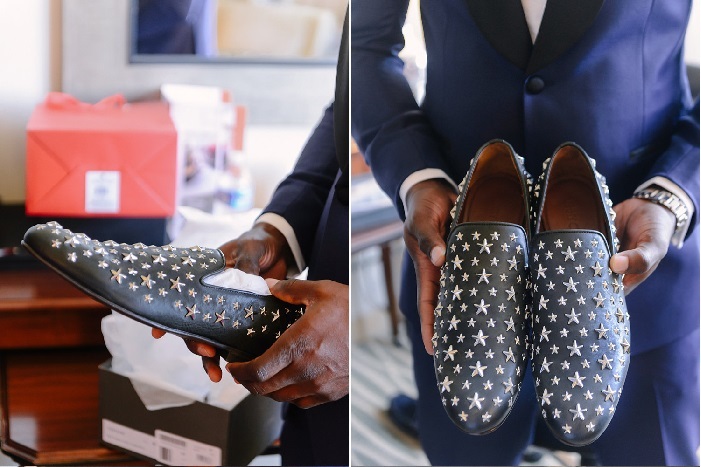 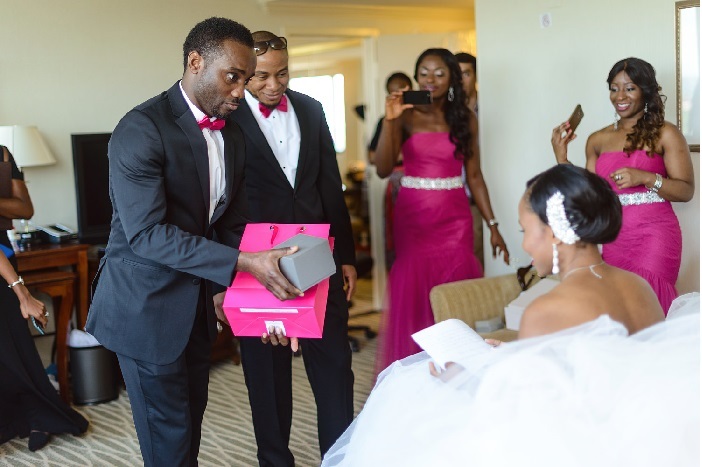 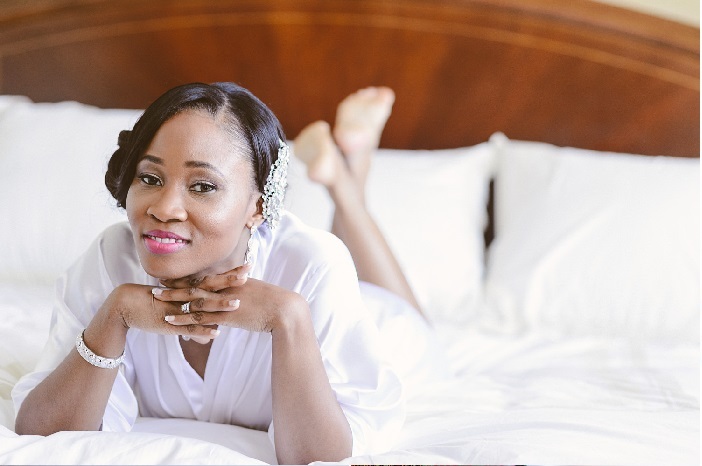 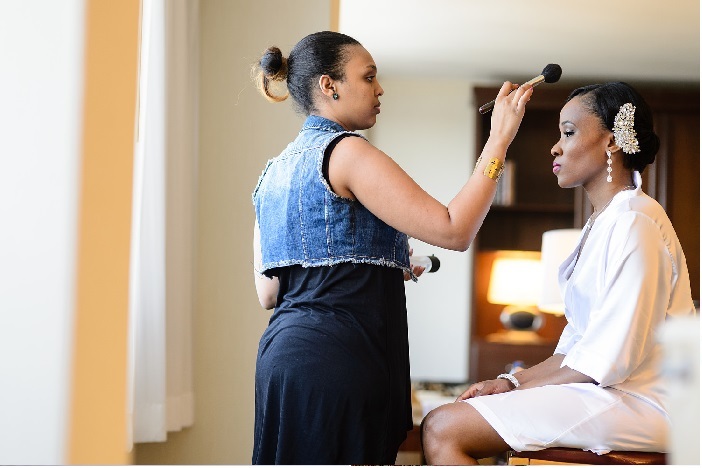 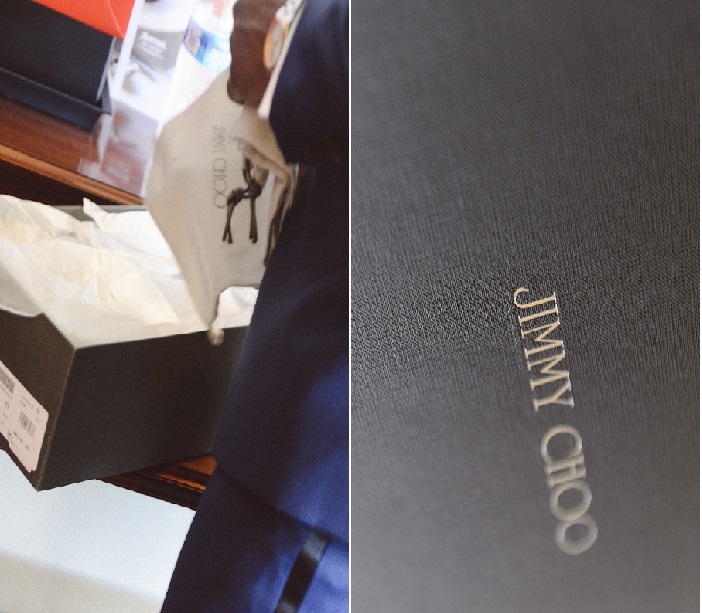 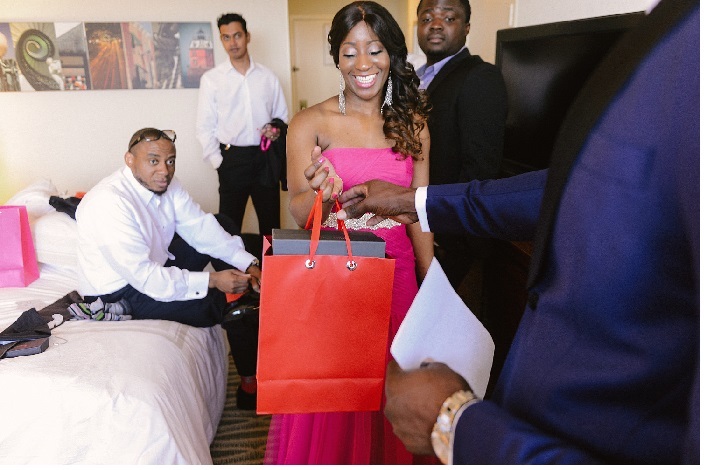 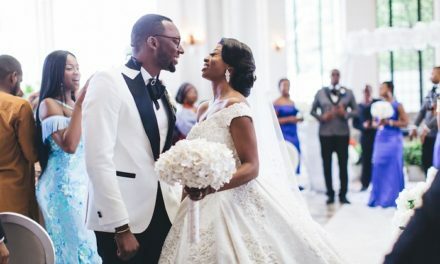 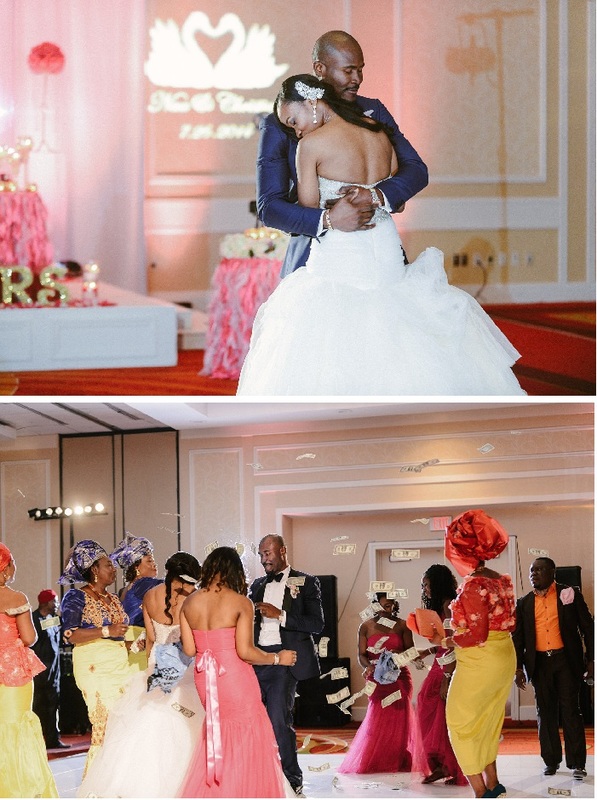 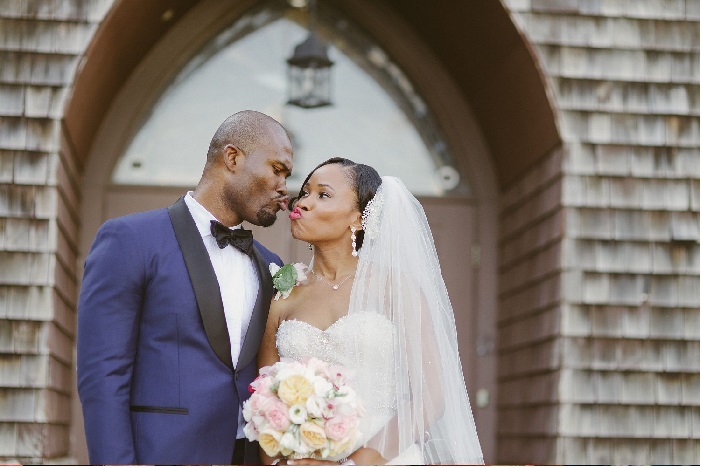 Luxury Nigerian-American Planner Akeshi Akinseye of Kesh Events Launches 250+ Page Wedding Coffee Table Book – Get a Look Inside!